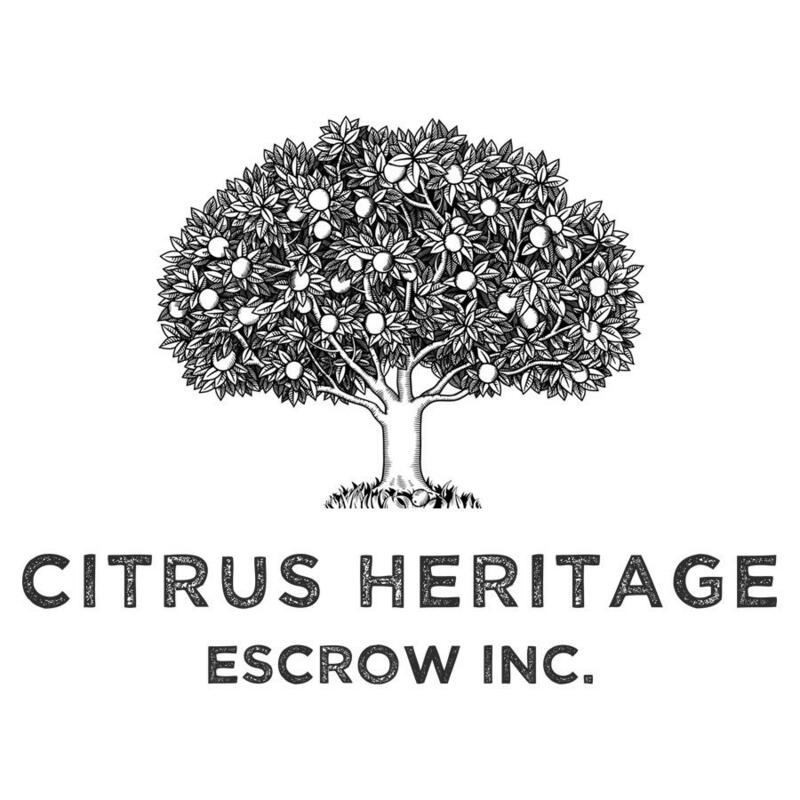 Citrus Heritage Escrow is the leading Riverside escrow company. We offer quality escrow services throughout all of the Inland Empire. Our clients receive the highest level of service from our knowledgeable escrow officers, support and sales staff. We work with local Riverside real estate agents and loan officers and can close transactions throughout all of California. We look forward to meeting you soon and building a lasting business relationship together.